Please note if you put this post code into a sat Nav or into google (not clicking the link above) they will show this postcode as turning right at the crossroads where as you need to turn left following the signage. Please check against map above. teaching methods, personnel and Classes. We have classes in:- Basic puppy training trough to competitive obedience (c) level also Agility. We train with commands, food reward and praise. HEAD TRAINER - Janet Wesley B.I.P.D.T. 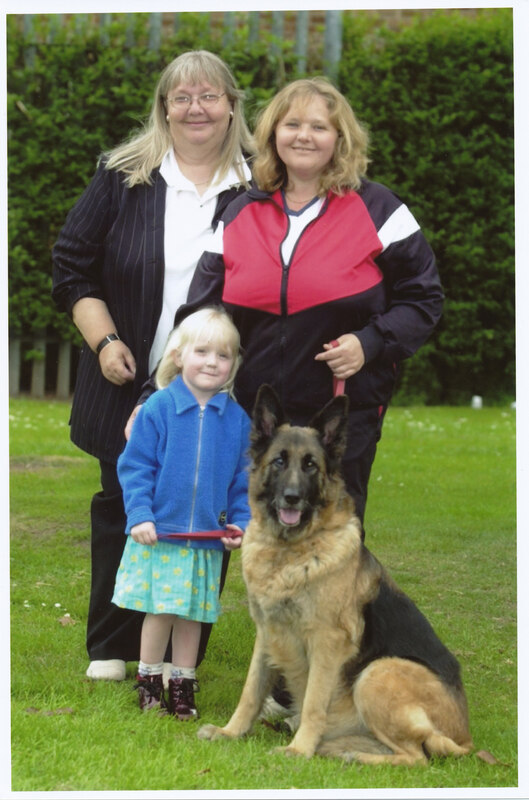 Janet Wesley is a Qualified British Institute Of Professional Dog Trainers Instructor and Behaviourist. the Old Park Farm Dog Display Team for the last 27yrs. Training dogs to do Agility, Obedience and a fire Jump display. to fetch.... her mum, for telling her off. Which Sadie dutifully did!!! Training all breeds of dogs in the team to the high standard of Obedience and Agility required in the general public. Jannet has competed in Agility, Obedience and handles at Pedigree shows. Both our Trainers judge at shows and have their own stewards who help in the school. These are experienced handlers in the Dog Display Team. please contact Janet, using the contact details at the end of the page. Walk, Sit, Down, Stay, Leave on command and socialization. This Class also incorporates FUN AGILITY. Advanced Classes - These Classes will include Advanced Training and Advanced Agility. No Classes at the moment. Advanced class - Advanced Work + Dog Display Team Training/Practice. Most of our training classes include agility. or [click here] for the contact page.